Mr. Weiss has specialized in workers’ compensation defense on behalf of employers and insurance carriers for 40 years. For the first ten years of his practice, Mr. Weiss worked as an associate and then partner in Hamberger & Weiss’ predecessor firm, Phillips, Lytle, Hitchcock, Blaine & Huber in Buffalo. In 1987 he established the firm’s workers’ compensation practice in Rochester and has served as managing partner of the Rochester office ever since. Over his career, Mr. Weiss has represented employers and carriers on numerous appeals in Workers’ Compensation matters to the Appellate Division, Third and Fourth Departments, and the New York Court of Appeals. He has focused particularly on resolution of Workers’ Compensation liens and credits against third-party action recoveries, planning defenses in complex and high liability cases, recovery from and avoidance of liability to various funds under the Workers’ Compensation Law and counseling clients on litigation avoidance and cost-effective exit strategies and settlements. Mr. Weiss is co-author of the Larson series New York Workers’ Compensation Law Handbook, the premier all-inclusive handbook on workers’ compensation in New York, now its 18th Edition with LexisNexis. He works extensively on annual revisions and updates to that text. LexisNexis named Mr. Weiss one of its Workers’ Compensation Notable Persons for 2009. Hamberger & Weiss is proud to serve as the New York State member of the National Workers’ Compensation Defense Network (NWCDN), a nationwide network of law firms, one per State, devoted to excellence in Workers’ Compensation defense. Mr. Weiss has served as firm representative to the NWCDN. Mr. Weiss is also a professional member of the National Council of Self-Insurers and the New York Self-Insurers Association. 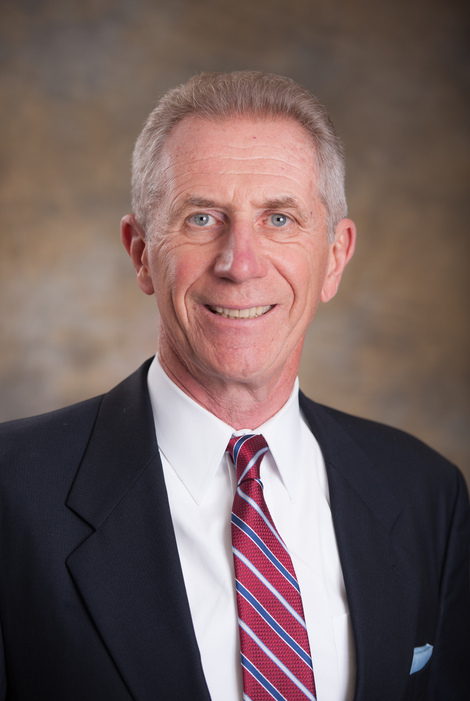 Mr. Weiss is a charter Fellow of The College of Workers’ Compensation Lawyers and served on The College’s Board of Governors and as Secretary of The College from its inception in 2007 until 2013. Mr. Weiss is AV rated by Martindale-Hubbell, has been listed for more than 20 years in The Best Lawyers in America in the field of Workers’ Compensation Law, and has been named a Super Lawyer in the field as well. Mr. Weiss is a member of the American Bar Association Torts, Trial and Insurance Section, the New York State Bar Association Torts, Insurance and Compensation Law Section, Workers’ Compensation Division, and the Monroe County Bar Association. He previously served on the Workers’ Compensation Board Administrative Practices and Procedures Advisory Committee for the Rochester District and was past chair of that Committee for the Buffalo District. Mr. Weiss has lectured on numerous Workers’ Compensation topics at his firm’s annual Workers’ Compensation seminars for over 35 years and also spoken at seminars sponsored by other groups including: NWCDN, New York State Bar Association, New York State Business Council, New York Self-Insurers Association, American Society of Workers’ Compensation Professionals (AMCOMP), New York Association of Self-Insured Counties, Monroe County Bar Association, Self-Insurance Association of the Niagara Frontier, and the National Business Institute. In the course of his career, Mr. Weiss has mentored many attorneys in his firm and the compensation community, clients and contacts on workers’ compensation practice. Mr. Weiss lives in Clarence, New York, with his wife Lynn and their two teenage children. He is a dogged swimmer, runner, cross-country skier and sometime golfer and sings in his church choir.